Hitched: Neha & Alex’s Cultural Center Wedding Pt 2 — Sweetchic Events, Inc.
We had about 75 minutes to complete the room turn. What is a room turn? 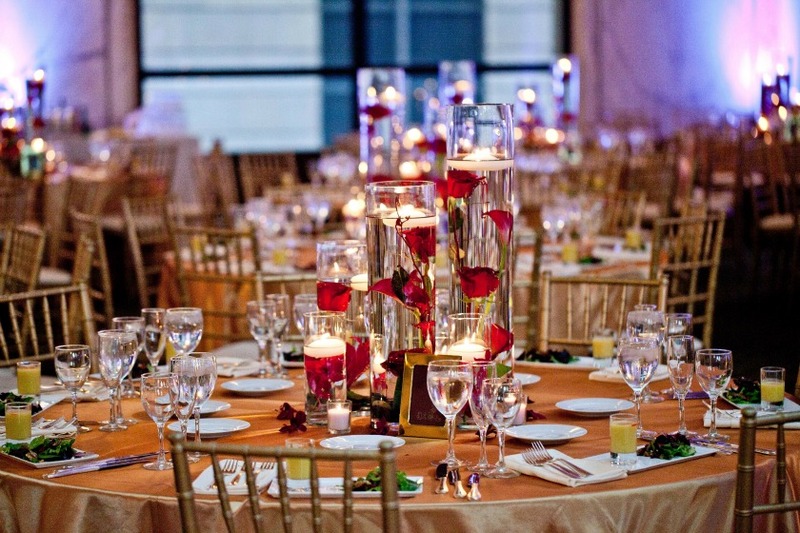 It is when the wedding ceremony and reception are held in the same space, and so all of your vendors work feverishly to break down the ceremony set up and transform the room in time for dinner (while guests enjoy cocktail hour in another area). This was a monumental task, considering there were well over 300 guests! The gorgeous aisle decor by Yanni Design Studio were transformed into centerpieces for the dinner tables. Were you wondering where the Chinese elements came in? Of course we needed some traditional Chinese Lion Dancers! Their guests really knew how to party!! 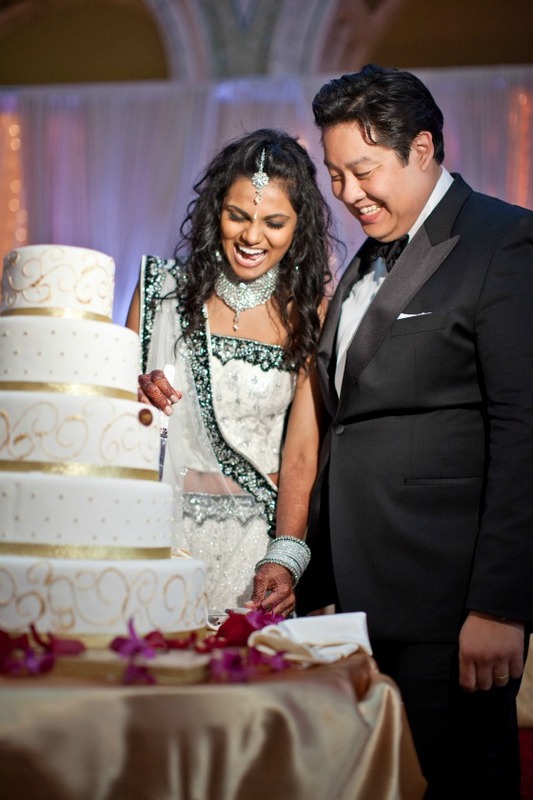 Thanks, Neha and Alex, for letting me be a part of your fabulous celebration! !